Stretch woven fabric delivers superior comfort & durability. 4-way stretch construction moves better in every direction . Built-in liner for continuous coverage . Super-stretchy Covered elastic waistband . Hidden storage pocket with built-in media port. Crossover side seams with textured insets. Self fabric binding detail. Inseam: 2.5". Stretch woven fabric delivers superior comfort & durability. 4-way stretch construction moves better in every direction . Built-in liner for continuous coverage. Super-stretchy Covered elastic waistband. Hidden storage pocket with built-in media port. Crossover side seams with textured insets. Self fabric binding detail. Inseam: 2.5". 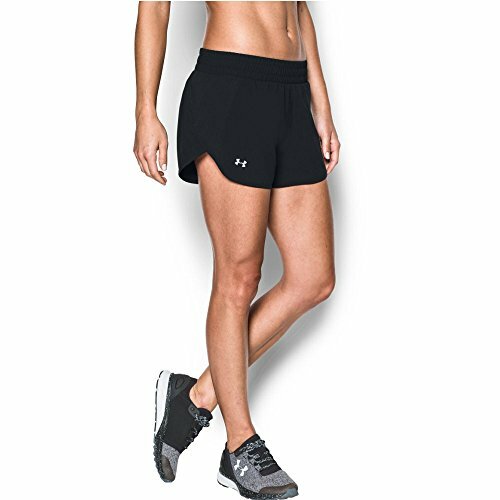 Stretch woven fabric delivers superior comfort & durability. 4-way stretch construction moves better in every direction . Built-in liner for continuous coverage. Crossover side seams with textured insets. Hidden storage pocket. Reflective details deliver greater visibility on low-light runs. Inseam: 2.5". Tulip 3 Cup Rain Chain Decorative & Functional Originating hundreds of years ago in Japan, rain chains act as linked funnels that are a decorative alternative to the cheerless gutter downspout. Rainwater playfully dances and flows down these handcrafted channels, creating a delightful focal point for your outdoor enjoyment. Measures 72"L x 4"W Unique decorative alternative to gutter downspout Handcrafted in the old world style with superior workmanship Durable copper and quality metal materials develop an attractive patina over time Easy to install on any home - comes with gutter installation clip Ships Quickly! Originating hundreds of years ago in Japan, Rain Chains are a decorative alternative to the plain gutter downspout we’ve all become accustomed to. Rainwater playfully dances and flows down these handcrafted copper channels as it is guided from the rooftop to the ground. You will hope for rain once you attach your Good Directions Rain Chain to your home. 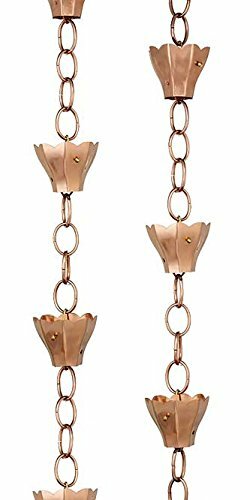 Our rain chains are handcrafted out of pure copper and brass, and are backed by our industry exclusive Lifetime Warranty. 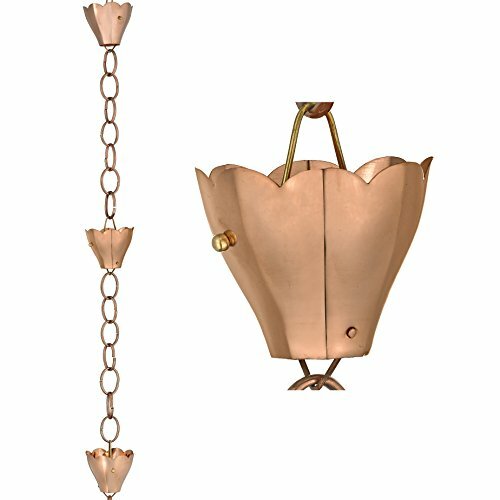 For over 35 years Good Directions has been handcrafting pure copper works of art for your home that are unsurpassed in style, quality, and durability – perfect for the house-proud homeowner. 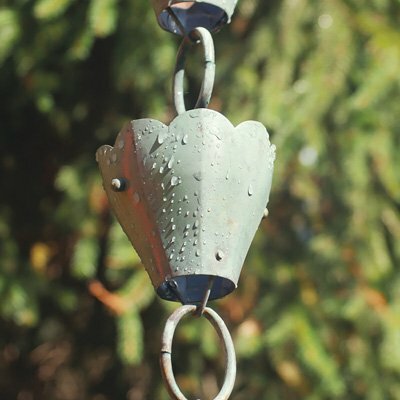 Bring The Joy of Outdoor Living to your home with this heirloom-quality piece. 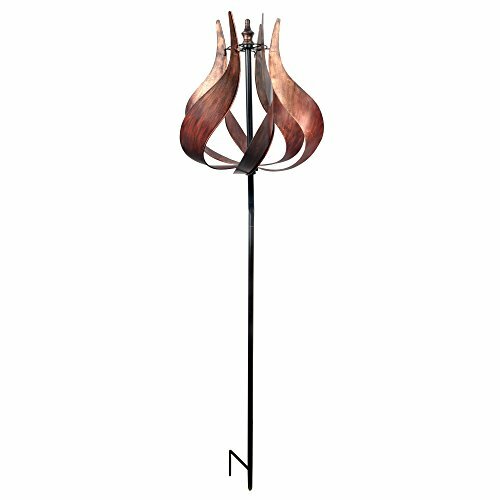 Send wind blowing out of your way and enjoy a good hair day for a change with the tulip kinetic windmill. Send breezes shooting in the opposite direction and watch as this beauty swirls and twirls about the beauty of your Garden or lawn today. 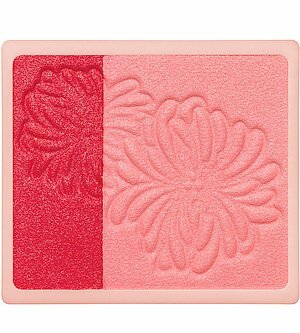 WHAT IT IS Inspired by the layered hues of springtime flowers, these two-toned Powder Blushes add subtly chic color to complete any look. Refill only. BENEFITS FOR YOU • Long-lasting formula. Vivid colors stay put all day. • Customizable shades. Each palette offers two shades, which can be mixed together to create a your own custom color. • Soft finish. The silky texture spreads evenly and adheres to your skin to blend seamlessly for a beautiful look. • Case sold separately. YOU’LL EXPERIENCE The blush's powder texture blends onto your skin and offers two colors to choose from or mix together for a custom blend. WHY IT’S GLOWING Let's talk blush—at its worst, it can make you look like the entertainment at a five year-old's birthday. (I.e. like a total clown.) However, a good blush gives you a goregous, lit-from-within glow. Luckily for us, these blush duos from Paul and Joe are great, dusting lightly onto cheeks to give them a sheer, natural-looking flush. What's more, we love how versatile these compacts are—the two shades can be blended together to create endless customizable cheek colors.